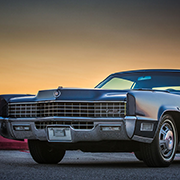 WEBSITE UPDATE | Geralds 1958 Cadillac Eldorado Seville, 1967 Cadillac Deville,1967 Cadillac Eldorado, 1971 Lincoln Continental Mark III and 1978 Cadillac Eldorado Biarritz. As its too cold in my garage to work on my 1974 Coupe deVille at the moment, I spent some time to update my website. I added a couple of images to the "Best Of" image gallery on my website and put a couple more of my videos online in the video gallery. Check them out - here are a few previews of the new pictures you can find in the "Best Of" gallery. 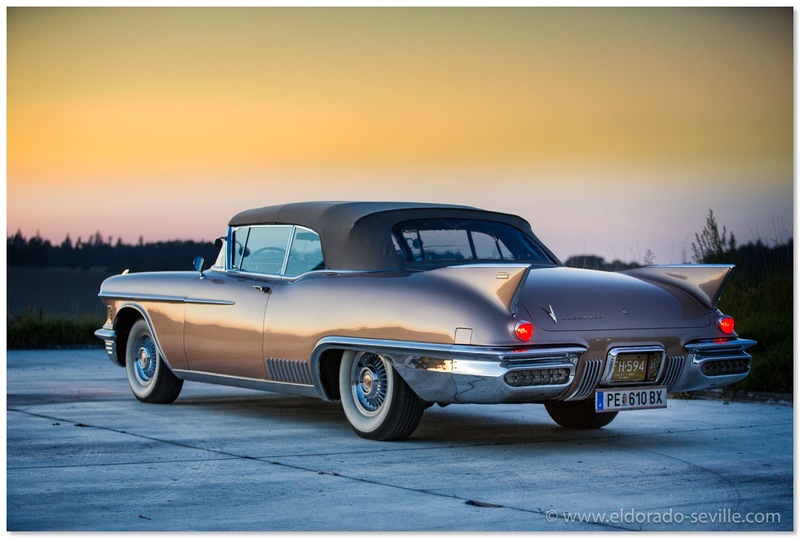 I had the pleasure to photograph my friend Lucky´s 1958 Eldorado Biarritz in August 2016. 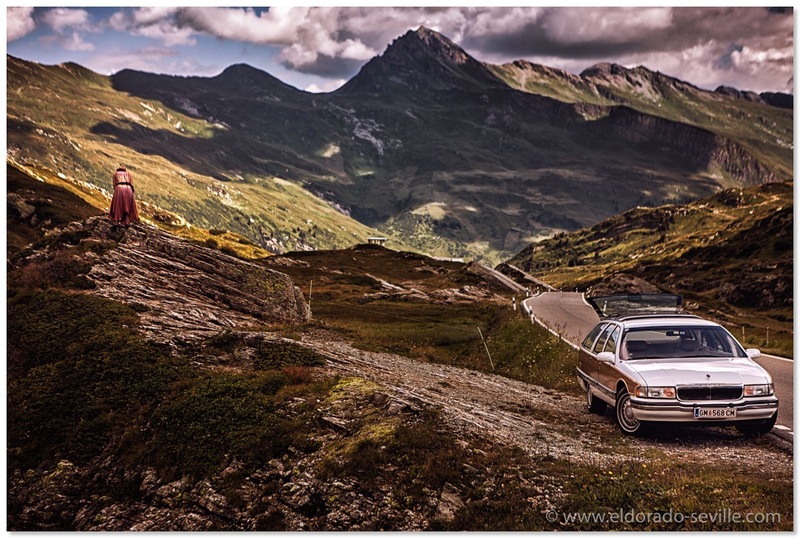 My wife and I crossed the Swiss Alps during a road trip with our 1996 Buick Roadmaster Estate in August 2016. 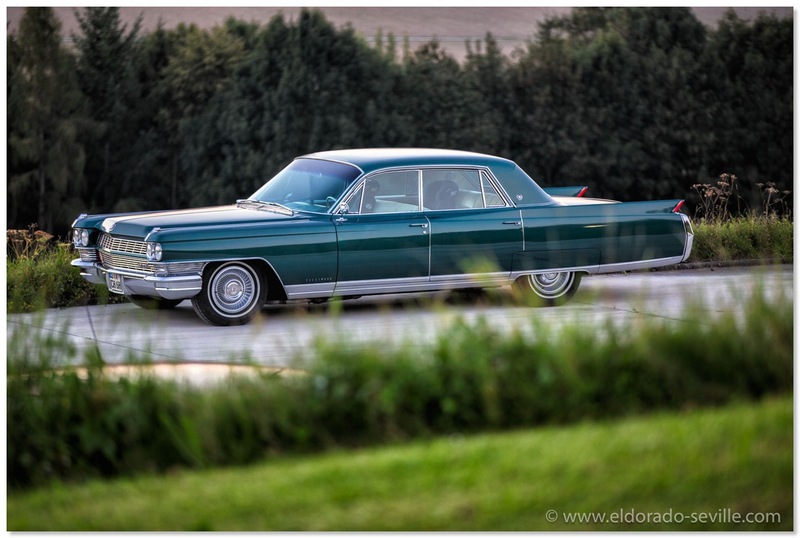 The Cadillac BIG Meet 2016 was one of my personal highlights in 2016. 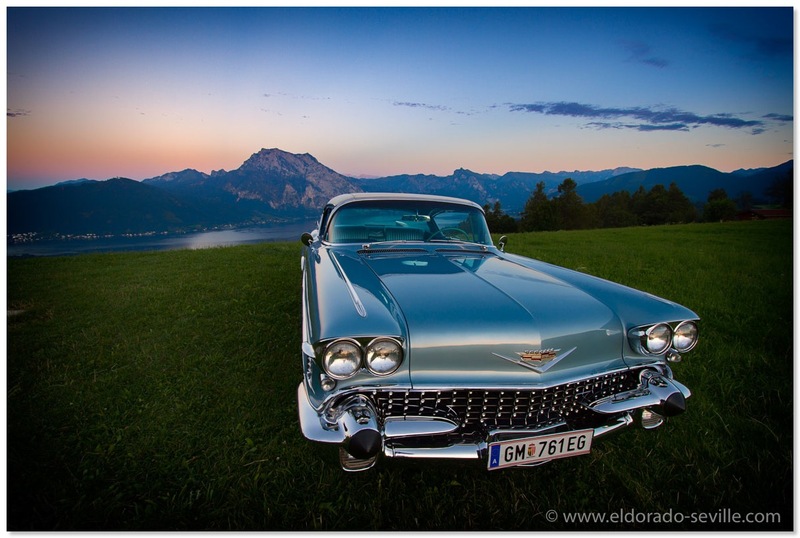 We took lots of great pictures there like this 1964 Cadillac Fleetwood.